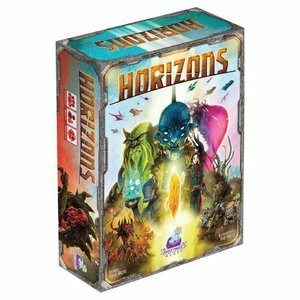 In Horizons, you are a star faring species taking the first steps into a new star cluster. Explore new worlds to grow your knowledge and Adapt to living in the varied habitats you discover. Expand your presence in the cluster with new colonies and Exploit the metal and energy resources you find. 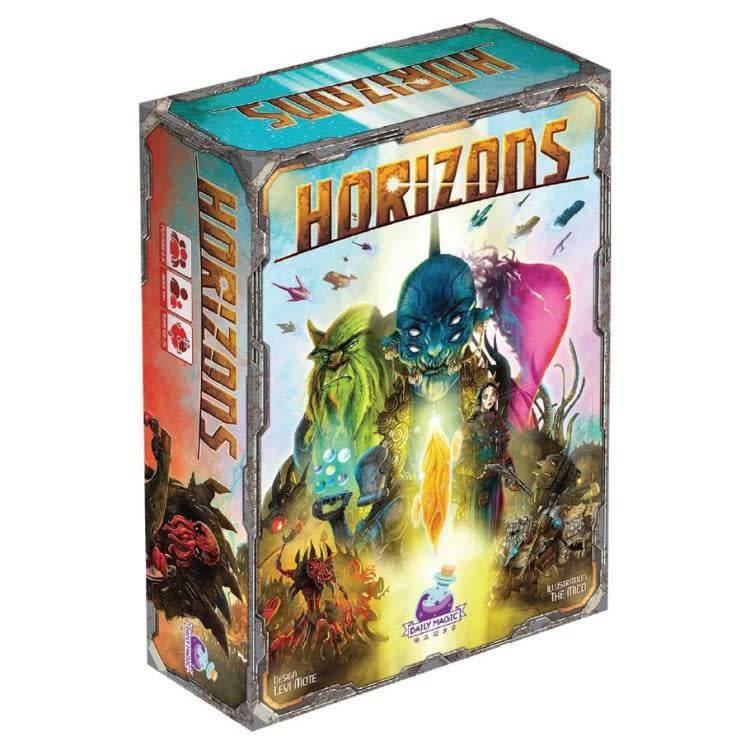 Ally yourself with assorted interstellar species and Acquire covert missions to increase your influence. Do all of this and you could become the dominant species in this cluster and to begin your reach into the galaxy!